Places you explore and the hunt you pursue. 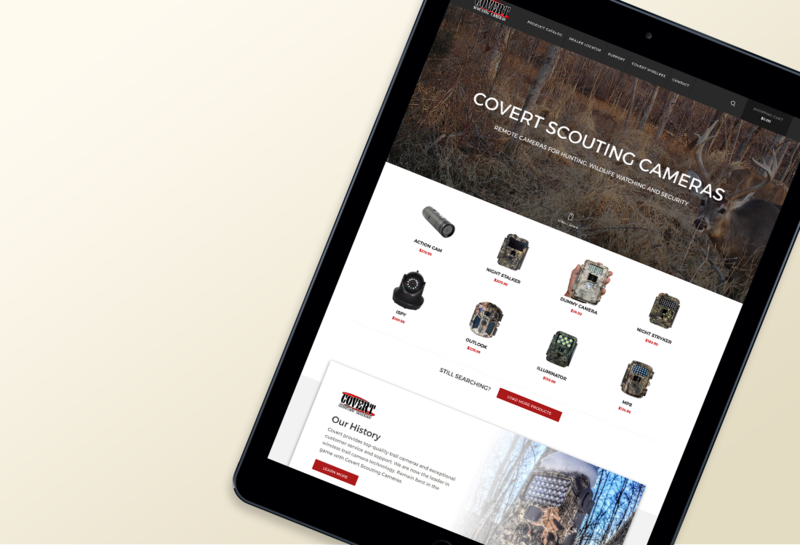 Many hunting companies lack brand and digital presence. We wanted to infiltrate a lucrative industry to present them with opportunities in growing their brand value. We developed two commercial spots that blended familiar environments with ideas of improvement. We acquired placement within the Hunting Channel which help us gain the exposure we strategized for. These commercials spots boosted our sales as well as gained us a new following of hunting influencers and brands around the world.